MOSUL, Iraq — For centuries, residents of Mosul have spoken a unique form of Arabic enriched by the Iraqi city's long history as a crossroads of civilization, a singsong dialect that many now fear will die out after years of war and displacement. 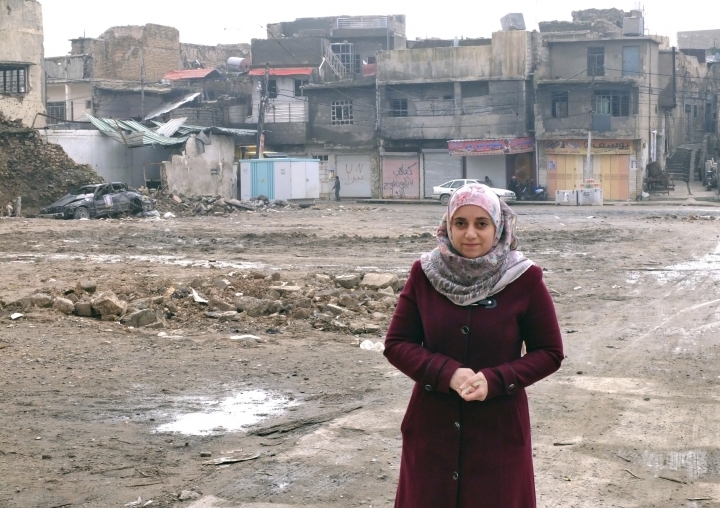 "About 90 percent of those who fled the Old City speak the Mosul dialect," Shahd Walid, 26, said in the courtyard of a stone home near the ruins of the al-Nuri Mosque, an 850-year-old landmark that was destroyed by the militants as they made their final stand in the summer of 2017. "Future generations won't know Maslawi and will speak in other dialects instead." 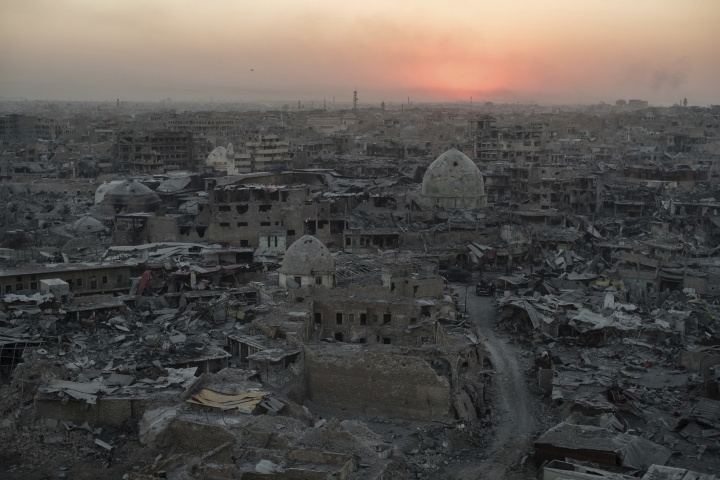 The Maslawi dialect borrows words from Turkish, Persian and Kurdish, reflecting the tumultuous history of Mosul and the surrounding plains of Ninevah. It includes the classical "q'' sound, pronounced like the English "k'' but emanating from deep in the throat. Instead of rolling the "r'' sound, Maslawis pronounce it as "gh," similar to Hebrew or French. The dialect's decline stretches back decades, through the conflicts that preceded the Islamic State group takeover in 2014, according to Abdulkareem Yaseen Ahmed, an Iraqi scholar at Newcastle University who studies the dialect. 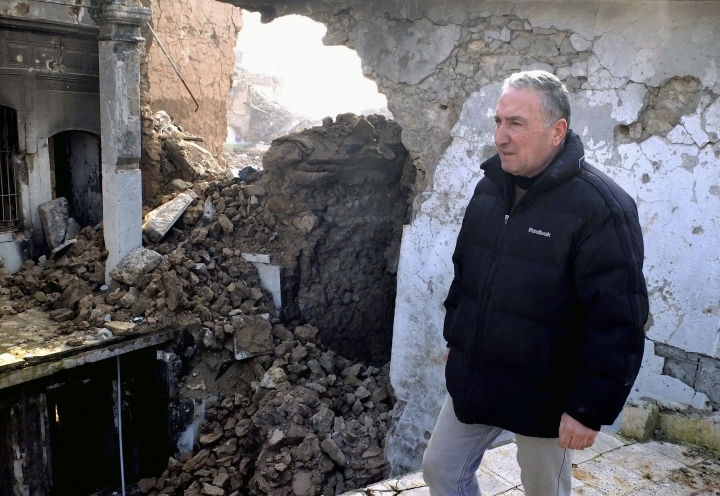 "Our problem is that we've mixed so much," Saad Mohammed Jarjis, 59, said as he paced atop broken archways and shattered tiles, the ruins of his family's centuries-old home on a hillside beside the Tigris River. "In the time of Saddam Hussein, people of the villages and the countryside became officers and military men. 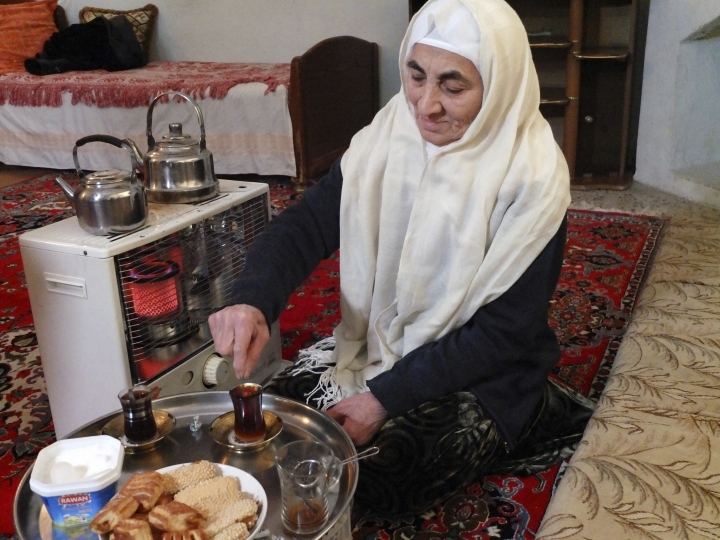 When they came to Mosul, they influenced the dialect, our language." 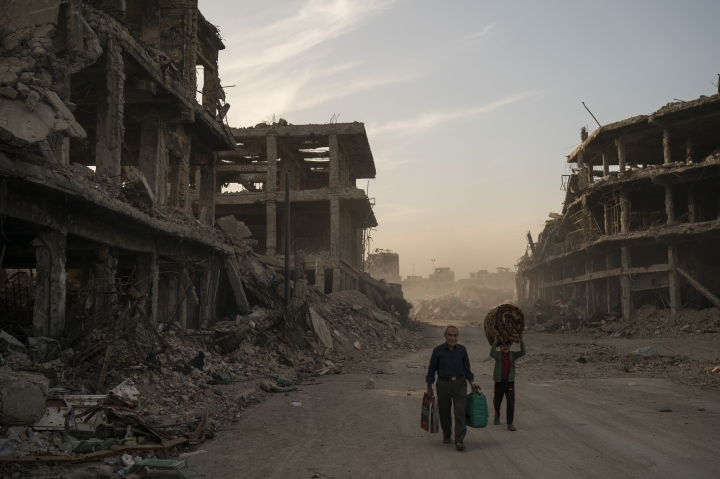 Mahmoud Yasin, 25, was born in Mosul's Old City, but his ancestors came from the rural hinterlands. He doesn't speak Maslawi. Nawal Fathi, 70, was born and raised in the Old City, but fled the fighting and now resides in Mosul's western suburbs. During her childhood, she remembers tribal sheikhs visiting the Old City and even staying in her family's home, but she insists, with some pride, that they had no influence on the local culture. "We didn't take anything from them," she said, smiling. "Peoples' minds have changed," she said. "They've changed everything: changed their clothes, their speech. We shouldn't lie to ourselves. We can't make them go back." Despite the dialect's grim state, Ahmed, the researcher, sees reason for hope. In the Qantara Cultural Café across from Mosul University, young students congregate around relics of the city's past arranged throughout the space. Near the entrance, T-shirts sporting famous Maslawi expressions are sold. "Language is part of this identity."